Here at Elevation Outdoors magazine, we wanted to remind everyone to celebrate International Women’s Day today, Wednesday March 8. International Women’s Day (IWD) is promoting the theme #BeBoldforChange this year, supporting gender equality and celebrating the contributions of women worldwide. IWD challenges you to “Call on the masses or call on yourself to help forge a better working world — a more gender inclusive world.” You can share your #BeBoldforChange action on the IWD website. We also wanted to take a minute to toot our own gender-equal horn today. We pride ourselves on being equal opportunity. Take our annual Resident Badass poll, which pits Colorado residents, men and women alike, against each other for our readers to select the ultimate resident badass. We feature women on our covers, and those are not the exception to the norm. 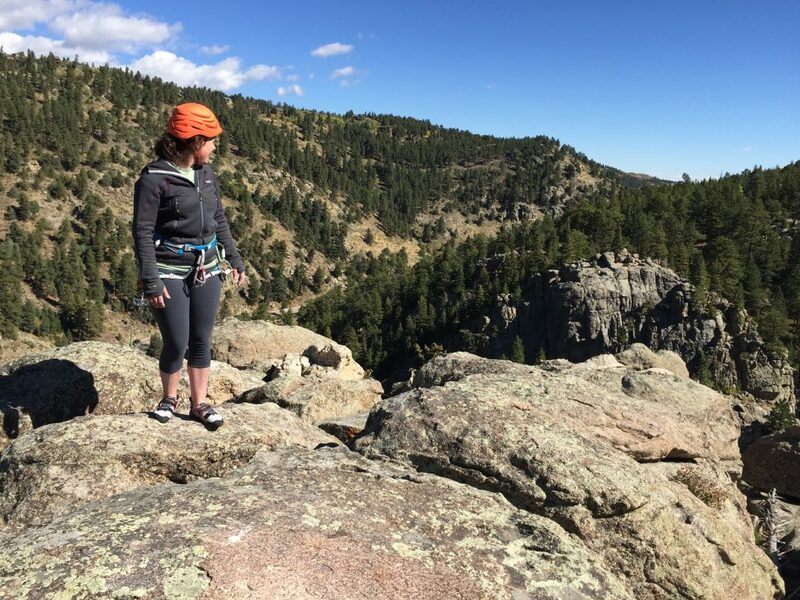 Elevation Outdoors was started by a woman, Meredith (DeMaso) Harmon, who had a dream to live in Boulder and went out and got it. We also happen to employ more women than men overall at Summit Publishing currently. Not only that, those women are in the majority of our leadership positions as well. Go us! 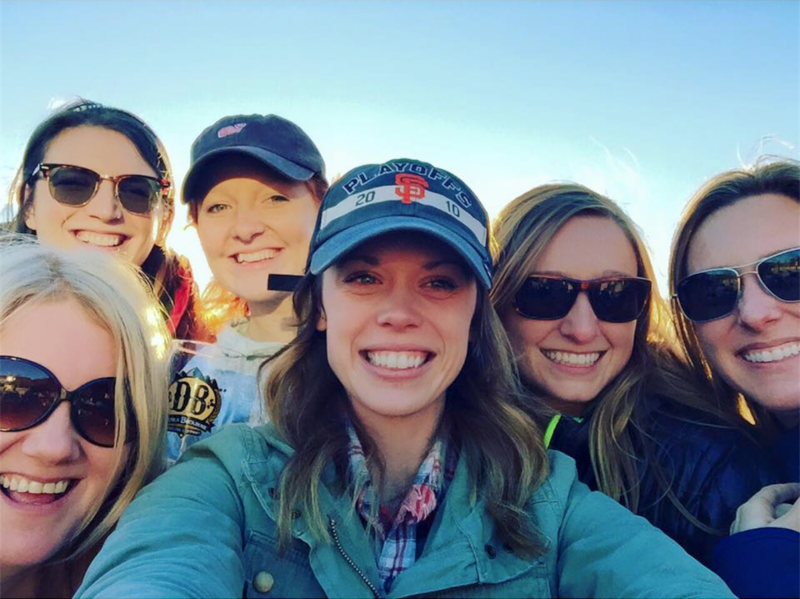 Summit Publishing president Blake DeMaso is behind the effort as well, supporting his employees who choose to celebrate International Women’s Day away from the office. You all love Elevation Outdoors Magazine, but do you know how many phenomenal women are essential to our magazine coming out each month? Meet the crew and hear what their thoughts are on International Women’s Day! 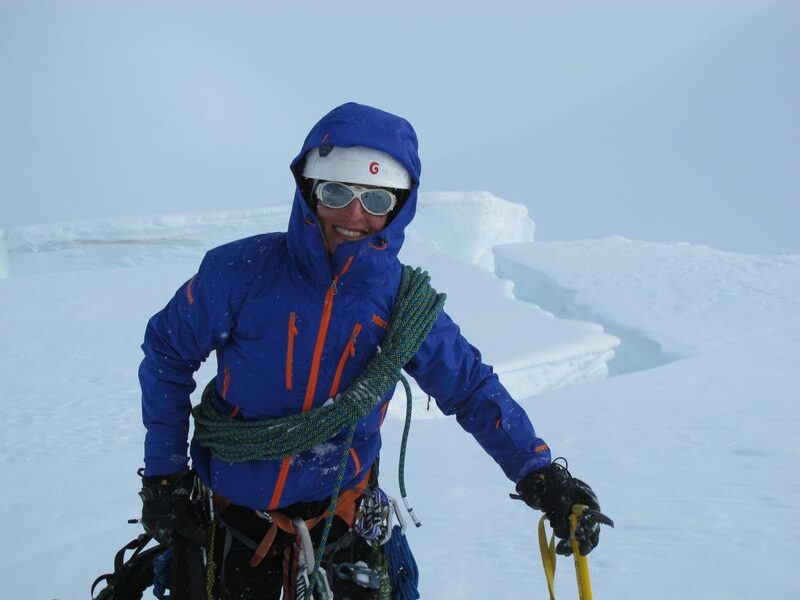 EO Senior Editor Chris Kassar is a writer, mountaineer, Veteran’s Expeditions advocate and so much more. She spearheaded the group Rios Libres, working to keep wild rivers free of dams in Chile. Chris has been a part of the EO family since 2011 and writes the monthly print features The Trail and Hot Spot. 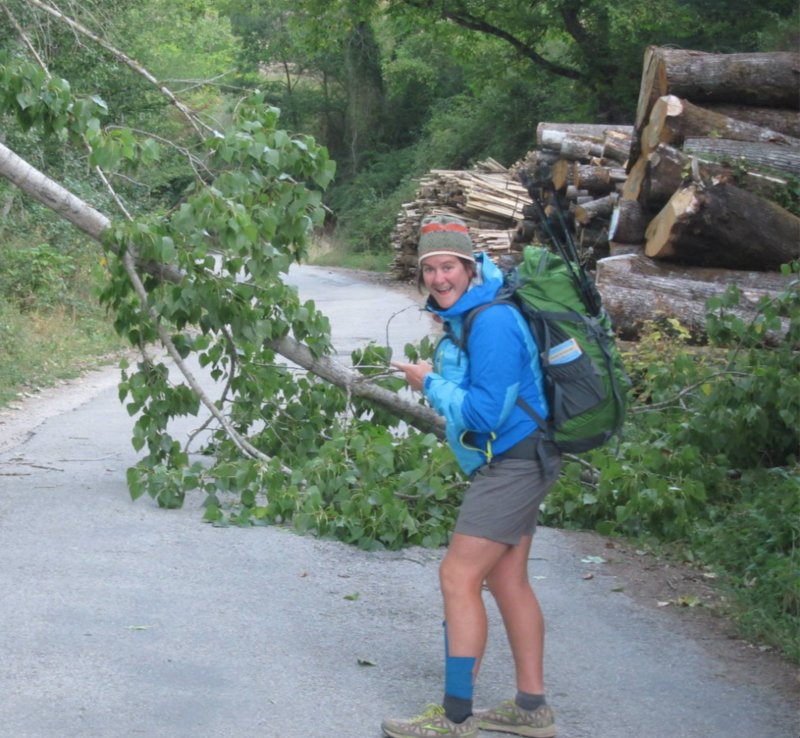 Senior Account Executive Martha Evans knows the ins and outs of the outdoor industry. 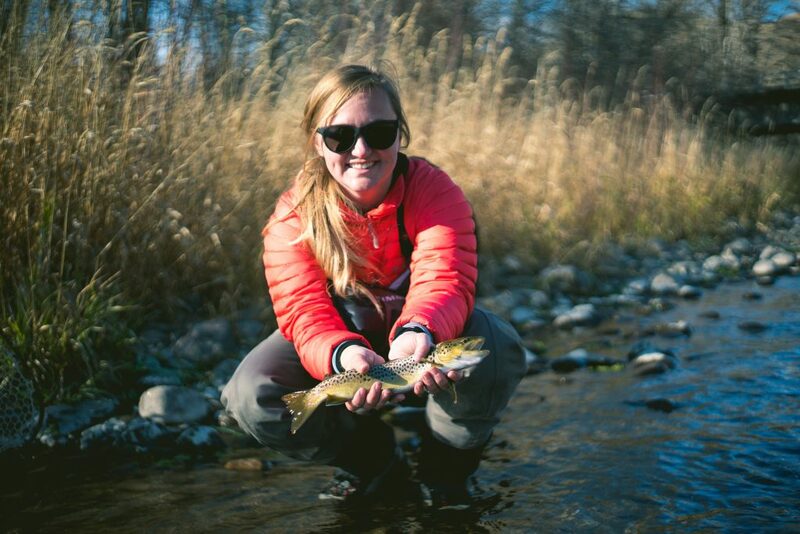 She’s spent over 14 years working with major brands and developing partnerships for Blue Ridge Outdoors, Elevation Outdoors and Outdoor Adventure Media. Martha’s also an adventure travel nut who has already been to Australia and St John this year and she hiked the Camino de Santiago in 2013. EO Digital Manager, Tyra Sutak lives her life on the go. When she’s not traveling in search of a good story, she’s cruising around in her 4Runner turned home-on-wheels for her next adventure. Tyra also writes for several craft beer and travel publications when she’s not running the EO website and social media. 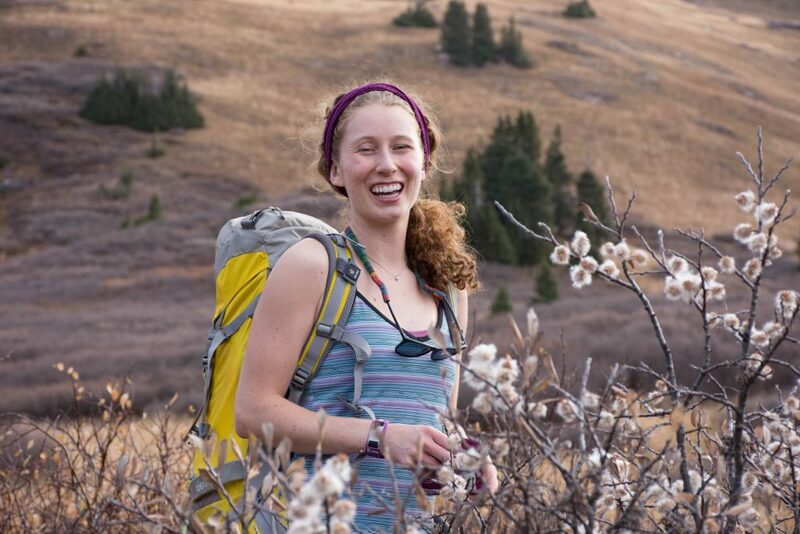 EO Intern Lily Krass is a senior at the University of Colorado in Boulder studying Spanish and Italian, pursuing a writing career and chasing powder full time. 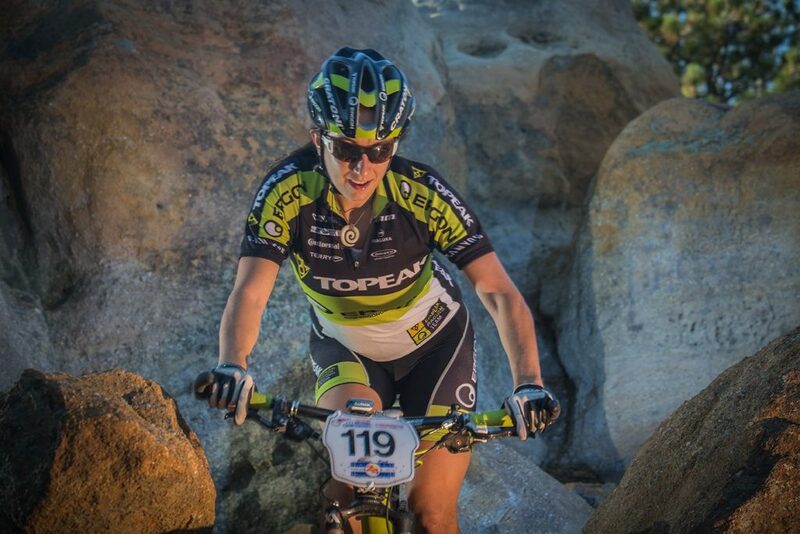 She spends her time outdoors backcountry skiing, trail running, backpacking, swimming. EO Logistics and Distribution Manager Hannah Cooper logistics and distribution manager for EO. Her favorite ways to get outside are running and hiking. She is originally from Boulder but is currently based in our Charlottesville, VA office. She misses the Flatirons very much. EO Contributing Editor, Jordan Martindell knows how to #gooutsideandplay and is teaching the next generation how it’s done. Jordan has been an EO contributor for the last 4 years, with a focus on tourism destinations and women & children’s fashionable & practical gear. EO Publisher, Elizabeth O’Connell makes things happen. From ad sales to event management, to the occasional volunteer copy editing, E.O. is a big part of creating EO! 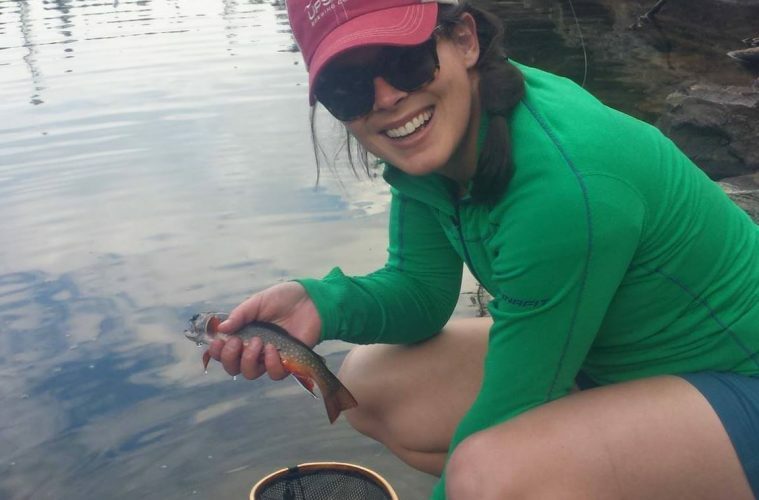 Elizabeth spends her free time hiking with her dog Winston and is working on her climbing, fly fishing and mountain biking skills this year. Contributing Editor Jayme Moye was brave enough to show up on our doorstep for the first issue of EO in February 2009 and volunteered to work for free just so she could get out of a job in the tech industry. Before long, she was on staff as our managing editor. 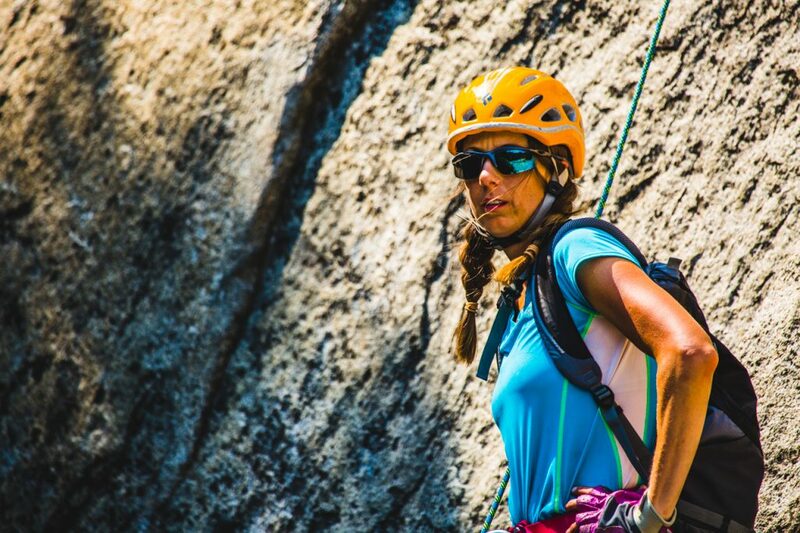 She’s kept climbing to become an award-winning travel writer and speaker. Jayme recently co-authored the book On the Nose: A Lifelong Obsession with Yosemite’s Most Iconic Climb, with Yosemite legend Hans Florine. Art Director, Megan Jordan is the fearless leader of the design team, she rocks everything from special design projects, event program materials, and the overall beautification of Summit Publications. A new mom and a lover of rescue dogs, Megan wears many hats and wears them oh so well. 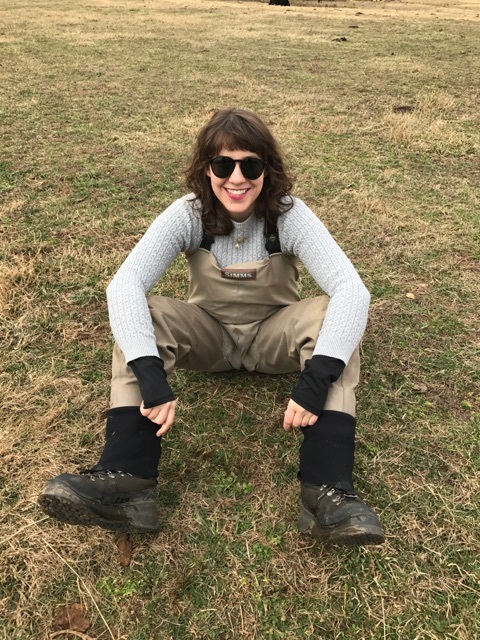 Senior Graphic, Designer Lauren Worth Design and layout magician for the EO print magazine, Lauren is a cookbook hoarder, library frequenter, wine sipper, piano player, and road trip traveler to the beach for quality sun and sand as often as she can get there. Graphic Designer, Paigelee Chancellor is the master ad collector extraordinaire and Jill of all trades. 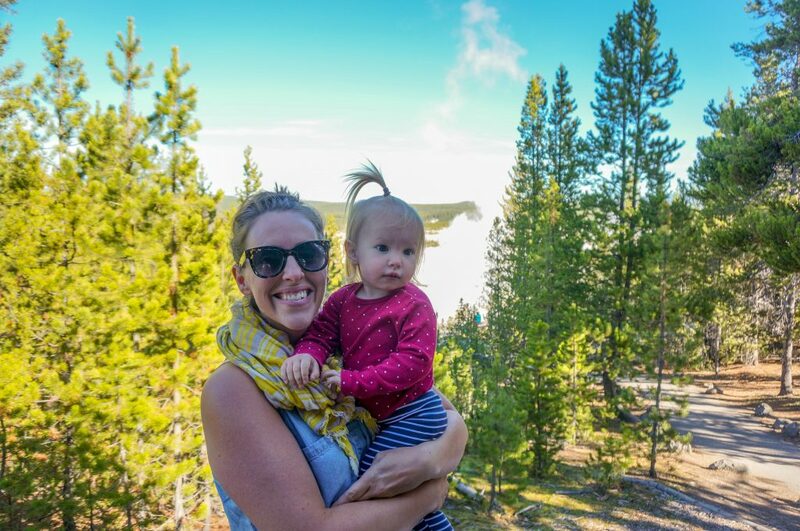 Paigelee is mom to two awesome little girls, and we’re missing her talented face dearly during her maternity leave for her littlest addition. Business Manager, Melissa Gessler is the cog that keeps three companies cranking day in and day out. Based in Charlottesville, Melissa is HR, billing, office mom, and much more.